The mayor of London, Sadiq Khan, plans to improve drinking water access in London in an attempt to reduce plastic waste created by single-use plastic bottles. This is part of a 3-year plan to tackle the immense amount of plastic waste in the capital. The pilot scheme, which is part of a £750,000 scheme to cut plastic waste, will see 20 drinking fountains set-up over the summer. Furthermore, a bottle refill initiative, which will see businesses making tap water available to the public, targeting 5 spots around London throughout February and March. Bottle refill points will be accompanied by an app, while businesses offering free tap water will have to display signs in their front windows. This follows Borough Market’s announcement in August of last year, that they would be installing drinking fountains in efforts to reduce their plastic waste. If these are successful, plans will be implemented to install water fountains around the Capital in town centres, parks, shopping malls, and squares. These free drinking water fountains will serve as areas where pedestrians can drink and fill bottles. 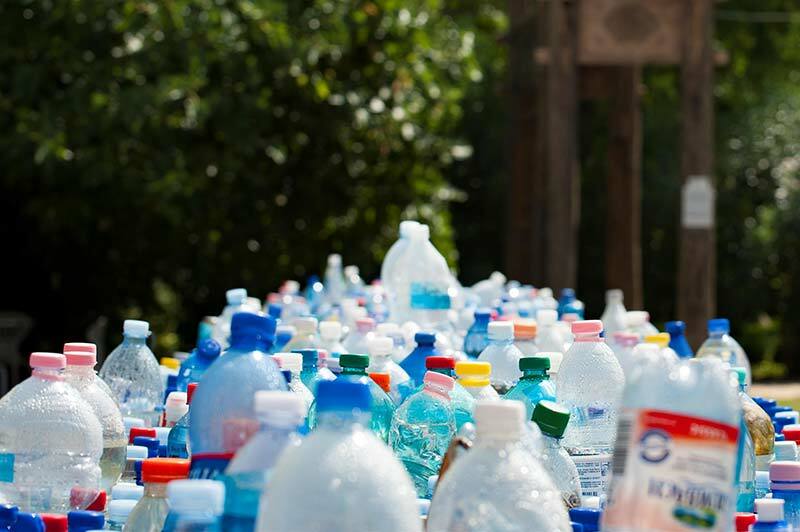 A survey conducted earlier this year by YouGov and Keep Britain Tidy found that almost 60% of respondents are more likely to reuse a bottle if the could refill it at the shop in a park or at other locations. Further efforts will be made to reduce plastic waste include making plastic cups, bottles and cutlery unavailable at City Hall. Network Rail, who in 2010, said that the installation of water fountains would take away revenue from retails, has subsequently joined the movement and has agreed to install drinking water fountains at stations.